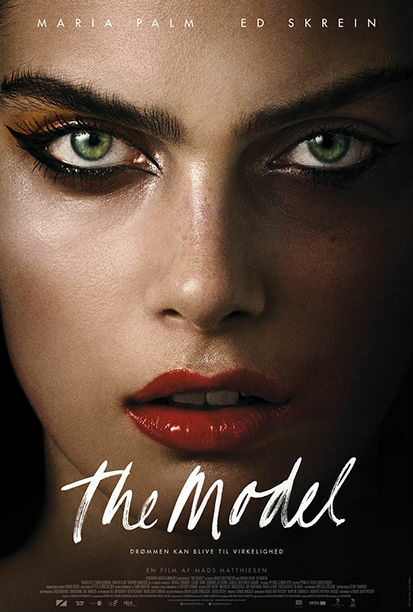 When up-and-coming model Emma gets an opportunity to make her dream reality and become an international top model, she swaps home and life in Denmark for fashion capital Paris. Here, she meets attractive photographer Shane White at a photo shoot, and falls in love. But their relationship quickly becomes a dangerous obsession for Emma..